Adding a new user or setting up a new workstation? Need the software right away ? Now you can get the software & license key instantly. Once you place your order, you will receive an email with a the software download link and a license key code. 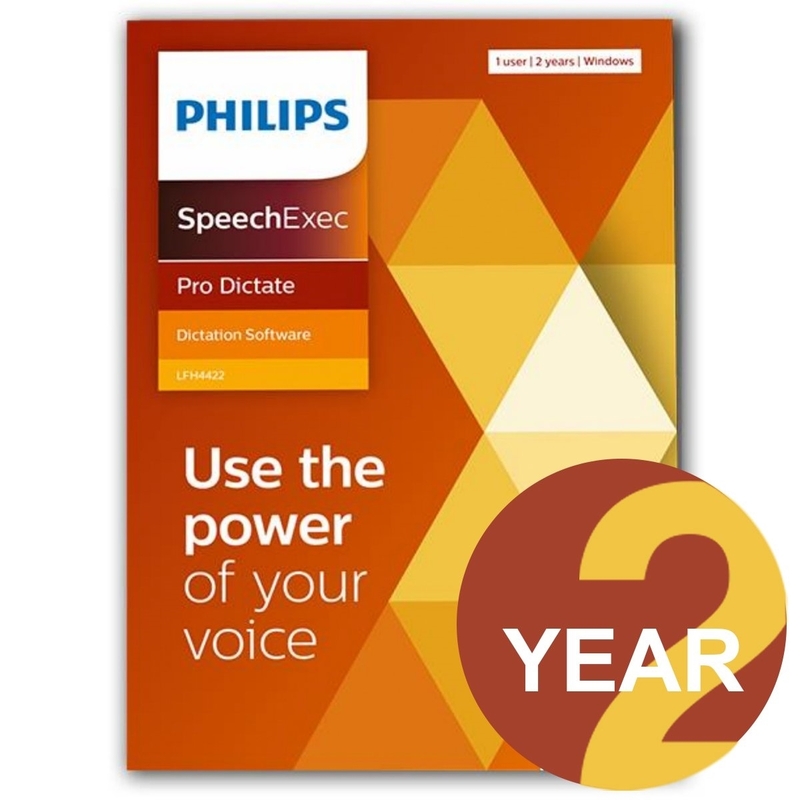 Philips SpeechExec Pro dictation software is the perfect companion for the SpeechMike dictation microphone. Control all recording features intuitively with your thumb. 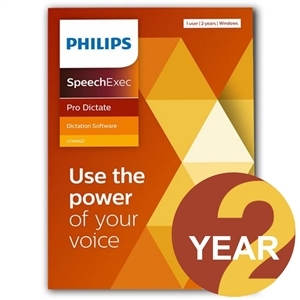 SpeechExec provides clear information about the current status of your dictation jobs. It lets you track your work and delivers real-time information, even if transcription is still pending or is already in progress. The .dss file format is the international standard for professional speech processing. Offering outstanding audio quality for recorded voice, .dss files allow a high compression rate and reduce file size, network traffic, and required storage capacity. The format also allows additional information, such as client/patient name or document type, to be stored in the file header, further facilitating file organization. The automatic software update option and the state-of-the-art web based licensing keep the SpeechExec Pro workflow software up-to-date at all times – without the hassle of having to check for a new version, download and install manually.